REMEMBER – Saving lives through a quick escape is far more important than saving property. 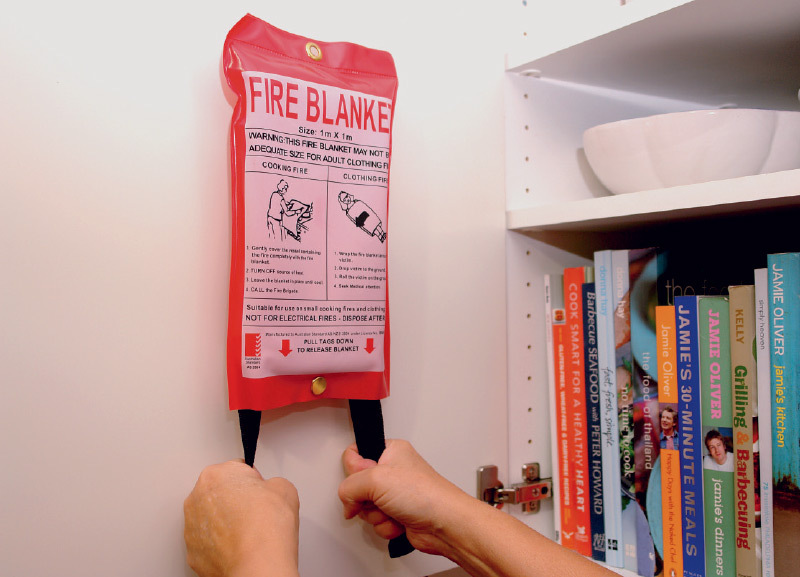 You should be trained in the use of an extinguisher or fire blanket to use them safely and effectively. An emergency is not the time to read instructions. Get down, get low, get out – smoke is poisonous, get underneath it on your hands and knees, and crawl to the nearest safe exit. 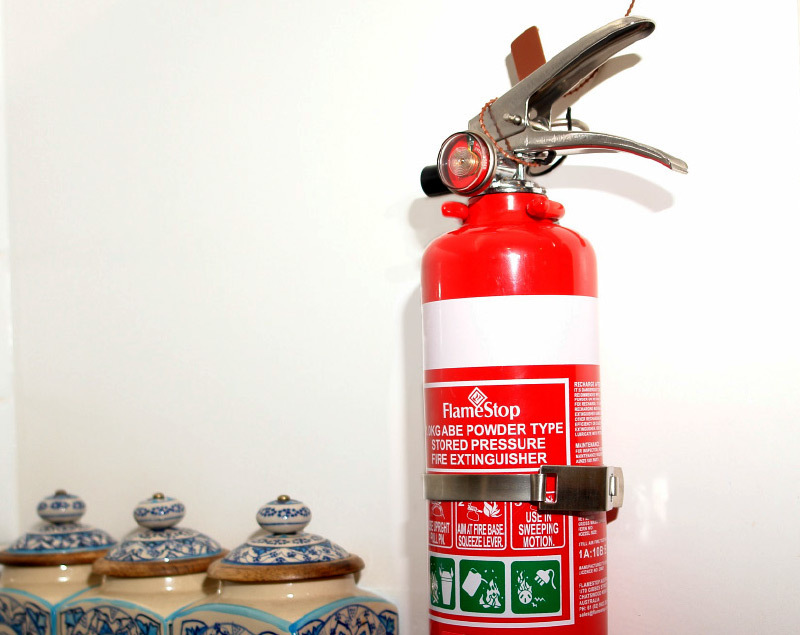 Shut the doors behind you to stop the spread of fire. Shout Fire! Fire! Fire! to warn others. Ensure everyone is out of the building. Get out and stay out – never go back inside. Go to your safe meeting place – such as your letterbox. 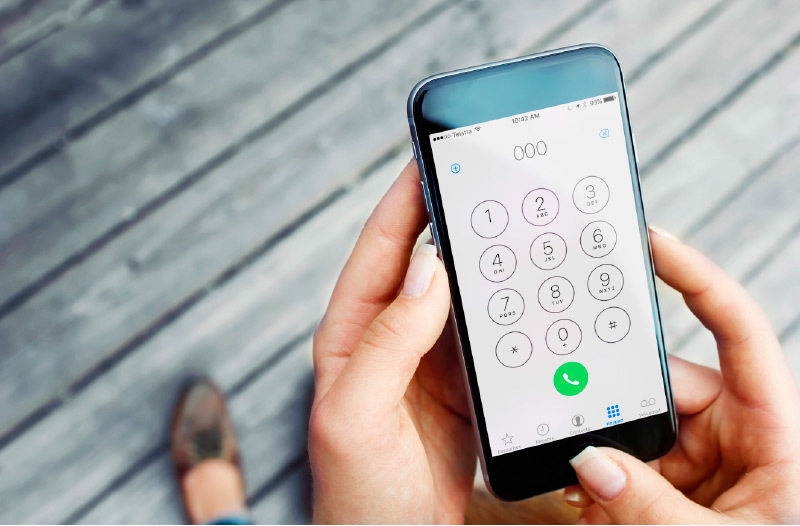 Call triple zero ‘000’ from a mobile or a neighbour’s phone. Wait for the Fire Service to arrive.